On March 8th we commemorate International Women's Day, read why, and see some of the Peulot we have written to help commemorate the day in the different branches of the movement. On March 8th we commemorate International Women's day, the day is held to recognize women's struggles throughout herstory and throughout the world, and attempt to improve women's place in society and strive and fight for gender equality. 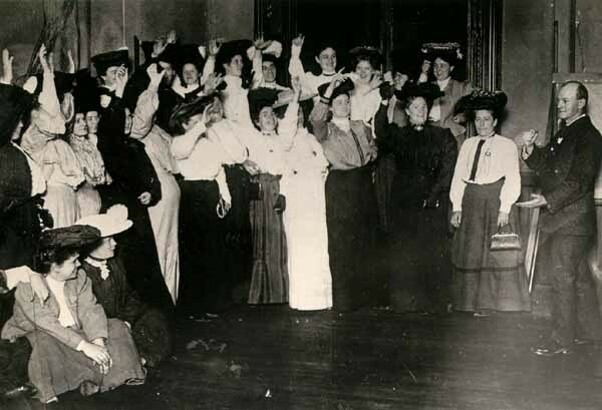 The first ever Women's day was held in New York in 1909, after women led giant strikes in protest of the terrible working conditions in the textile factories in Manhattan, in which many young girls worked in poor conditions, they instated a women's union after they were rejected from the men's unions. She received a standing ovation and so the strike began, the strikes were mostly successful – many factories were forced to improve their conditions, wage and working hours for both women and men, one factory refused to change the conditions, and tragically weeks later a big fire erupted in it, killing 146 people, 129 of which were women, the tragic fire sparked outrage with the public, and though horrifying, later helped to improve the worker's conditions even further. "On the 25th of march 1911, a fire started in the factory that was considered till today the biggest industrial disaster that occured in New York. The fire caused the deaths of 146 people, 129 of which were women, most were Jewish youths. The fire started on Saturday noon, when it started, the doors to the emergency stairs were closed – which was a casual arrangement in those days which was meant to prevent unwanted breaks and thefts from the workers. And this was one of the things that the protest was trying to overturn. 60 women jumped out of the windows to their deaths and the rest were burned and asphyxiated from the fire. It was the third such fire in this factory in a decade." 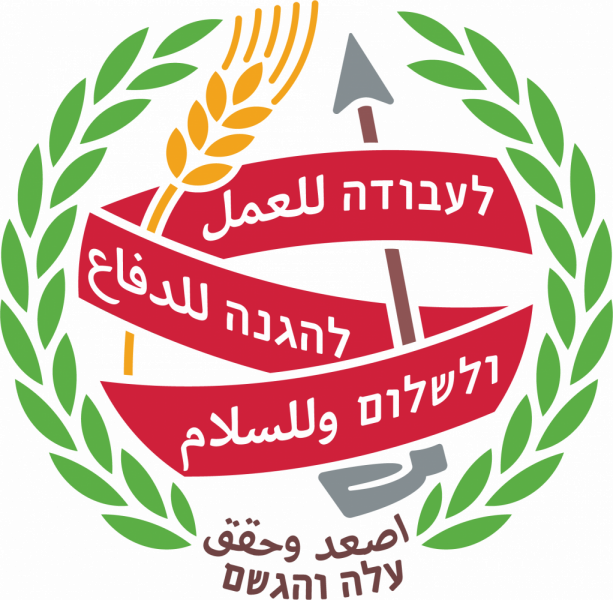 The women, most of them Jewish, coined the phrase "Bread and roses" that became the term for women's socialist feminist struggles for equality, the bread – the wage, the working conditions, the basic living needs of the people and women among them, and the roses, the need for a meaningful life, a meaningful job, culture and free time. The song "Bread and Roses" from the movie "Pride".  As a Socialist Zionist and Feminist Movement, we choose to commemorate this day each year in the movement – and also carry on and participate the feminist struggle throughout the whole year, we have gathered Peulot for 3 different age groups, about the herstory and the purpose of this day, and why we choose to commemorate it in the movement. Click here to download the entire tochnit. For Bogrimot/Maapilimot – Peula -Getting to know International Women’s Day and the choice to talk about it in the movment. For Older Chanichim – Peula – Why does International Women’s Day exist? Movie – "Made in Dagenham", and processing sicha. For Younger Chanichim – Peula – International Women’s Day and inspirational women. 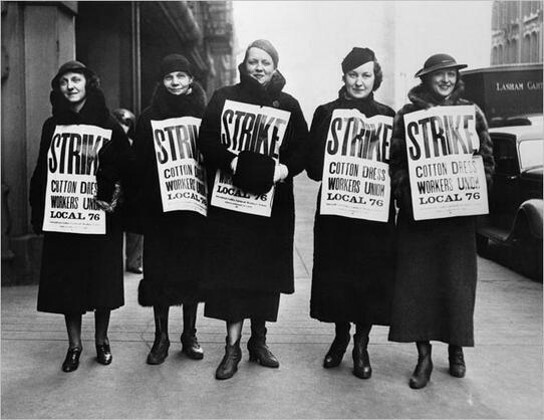 Exhibition – The textile workers struggle and strike.